Bollywood actress Shilpa Shetty looks beautiful in stylish saree style gowns. Bollywood actress Deepika Padukone in orange saree style gown. 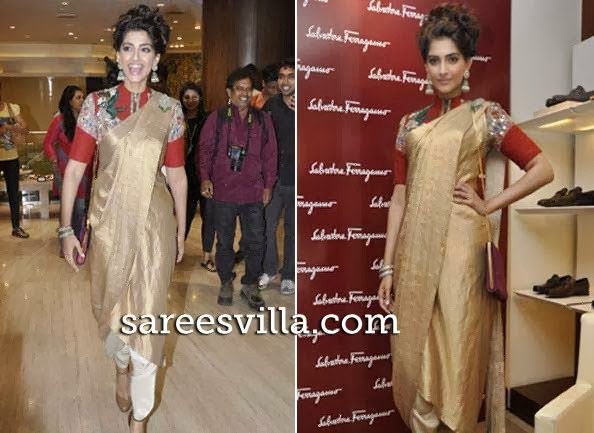 Bollywood actress chitrangada singh looks pretty in pink silky satin fabric saree style gown.